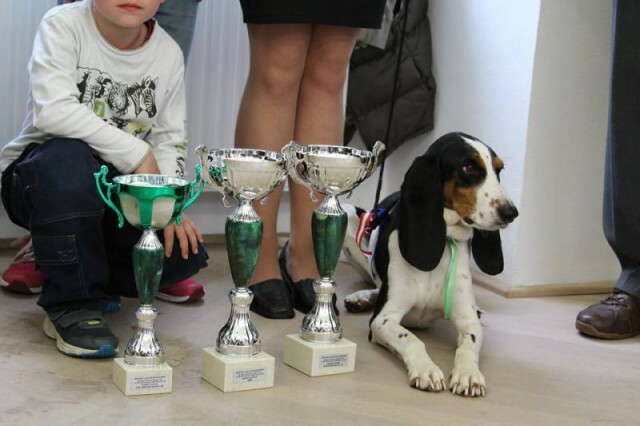 L I T T E R "G"
Father Celer Cervarius: Interchampion C.I.E., Junior World Winner, Juniorchampion (Poland, Hungary), Champion (Czech, Club CZ), Club Junior Winner (Club Show Poland 2013), 2x Speciality Club Winner (Special Club Show 2014 + 2015), National Winner, German Winner, 3x Regional Winner, 2x Winner of Mlada Boleslav, BIS II Baby, 2x BIG I, BIG III etc. The puppies spend their time with them mother in the comfortable birth box during their 3-4 weeks. They are under constant supervision. We weight them every day. There is a change in the fourth week of age: we allow the visits and we show the puppies the home life. The little puppies are under our supervision and their mother teach them to know the world. The top quality puppy milk and special mash are given to the puppies in the second month age. Then we feed the puppies according to requiments of future owners. The puppies get used to show position since their second month of age, because we take photographs in this position. The foreign buyers choose the puppies according to the pictures (we take the pictures from left, right, front, back and head). Each puppy leaves his mother when it is ready for an independent life. The time puppy leaves us depends on needs of the future owners. Even if the puppy goes to a long journey abroad, it is perfectly prepared. We arrange everything according to the requirements of law of the country in which the puppy travels to. Each puppy receives veterinary certificate, it is vaccinated against parasites and it is vaccinated of vaccine called NOBIVAC. 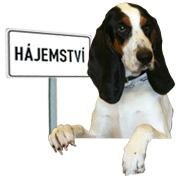 Each puppy receives a mikrochip in accordance with international stanards and pet passport. All of this is paid by the kennel. We guarantee the highest level of all we can influence through breeding. 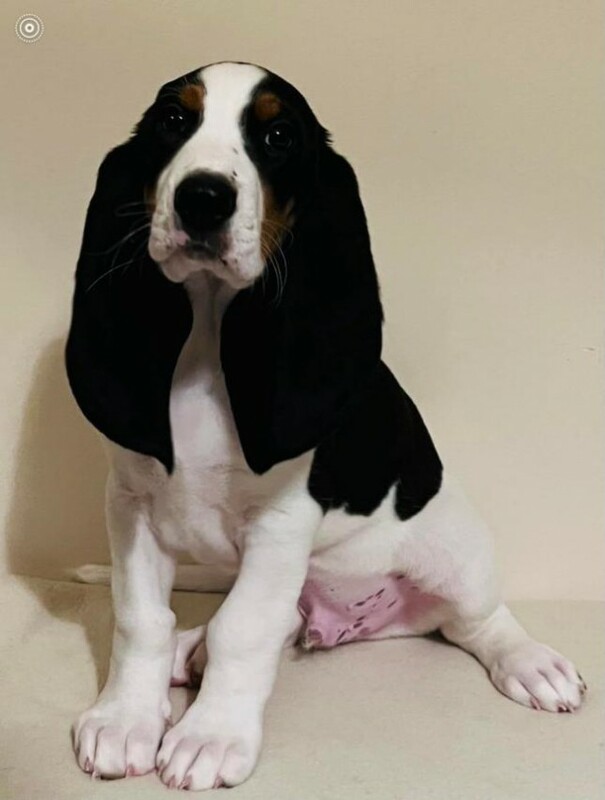 our puppies have always the best pedigrees. 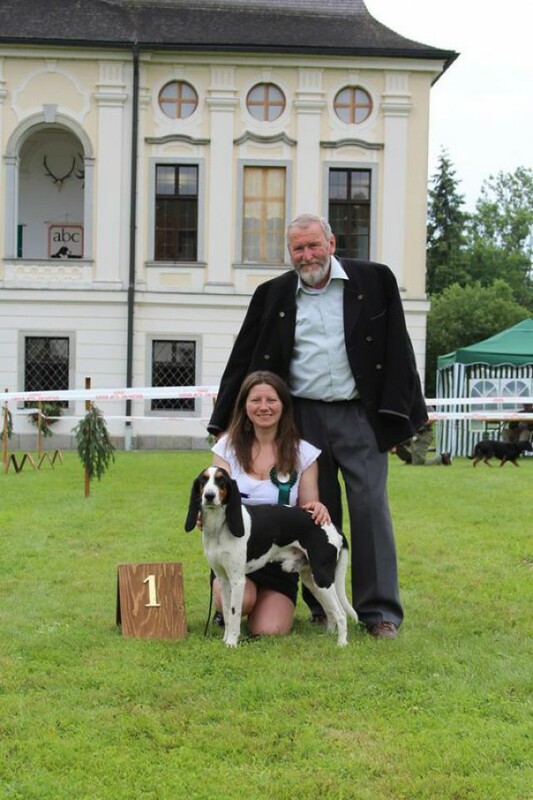 We stay in touch with the most owners of our puppies, that way we have enough information about the quality of our breed. We send regular reports to future owners of the puppies since they are born. We also take pictures of the puppies after 3rd or 4th week of age (we try to take the pictures in show position). 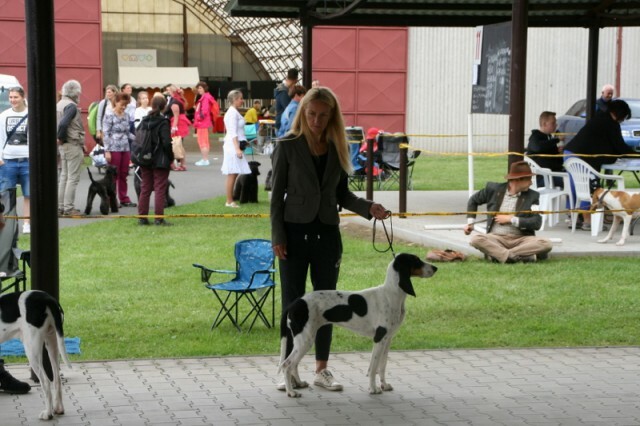 We have many experience in export (16 puppies left out of the Czech republic), everything is always OK, including a flight to the U.S.. Each owner gets with the puppy a specific "manual" in the language of his or her choice. It is good to remember that the price of a puppy is just a small item in the amount that we spend when we own a dog. We can never tell you the price of a puppy before his birth. We are only able to say for how much were the puppies from last litter sold. 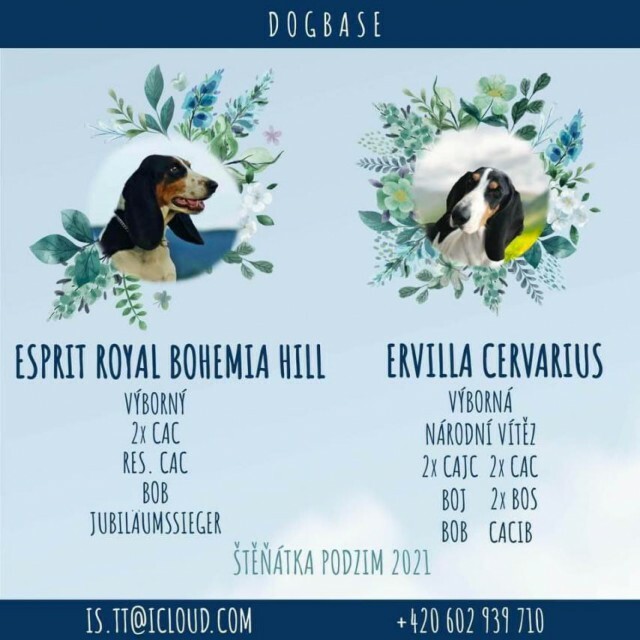 We propose the exact price after the puppies are borned (the price depends on the value of the parental couple, the value of pedigree dogs and what we call our breeding service, but also the quality of a particular litter). 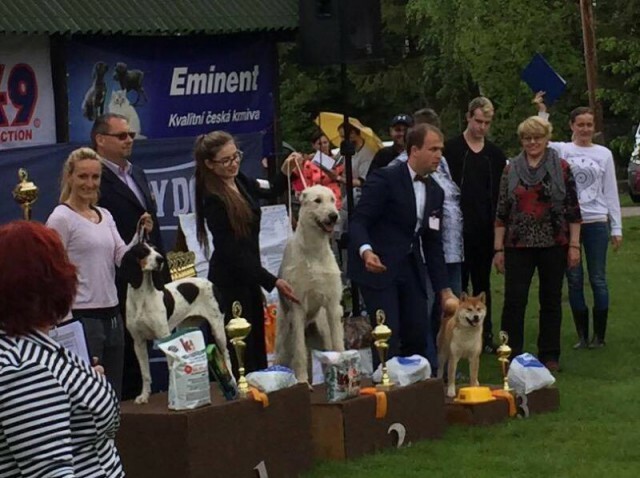 Our show quality puppies are determined to achieve a high breeding value. Those who want to save money buy puppies at the breeders which minimize the costs in all directions. That is not our case. We bring up a healthy and perspective breeding. We wish that the owners of our puppies would enjoy them a lot.